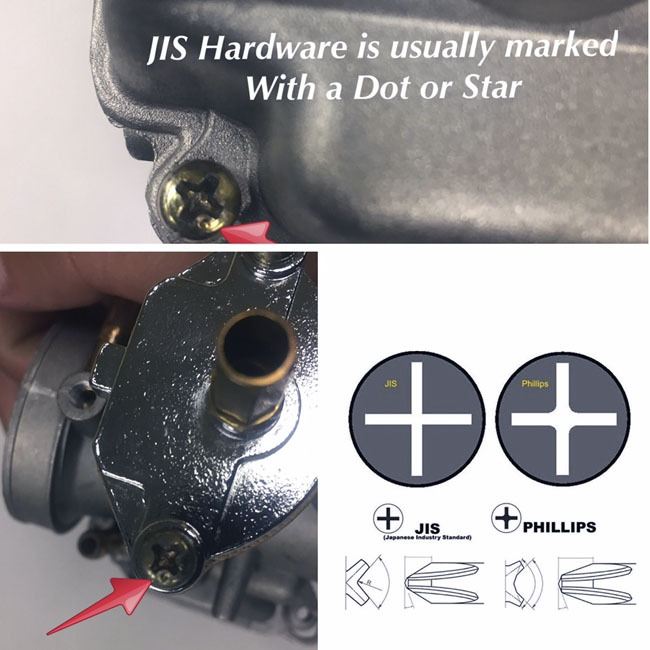 STOP stripping the JIS screw with your Philips Screw driver. 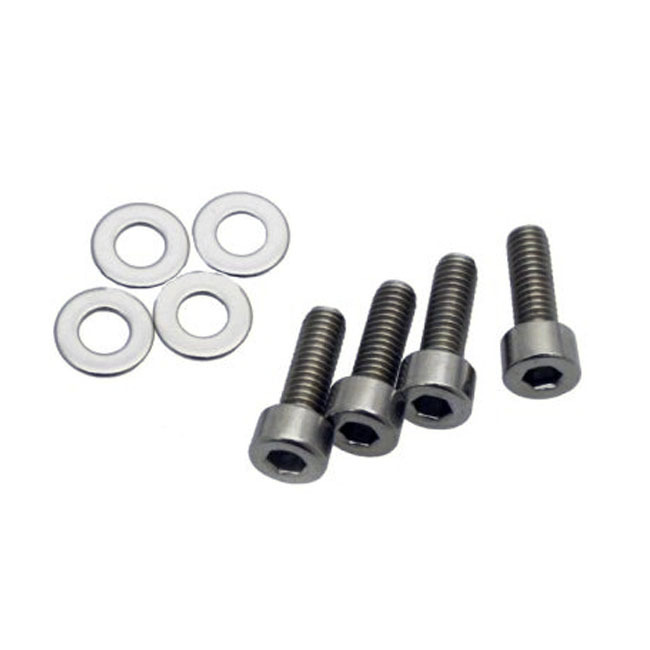 Replace them with these bolts. Stainless Steel Socket Head Bolts with Washers, 12mm Thread Length used to mount the float bowl on carburetors such as PWK/CVK style carbs.